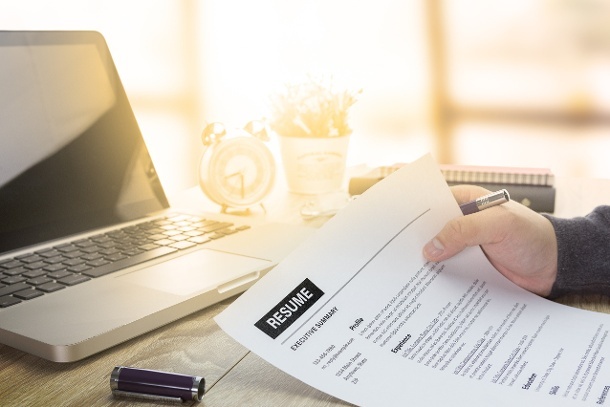 First, the bad news: gone are the days of sending one-size-fits-all resumes and generic cover letters as part of your job applications. Now, the good news: it is quick and easy to learn the practical, yet creative skills to customize your resume and cover letters for your job applications. To that end, we created a short checklist for customizing your resumes and cover letters, which is located towards the bottom of the article.